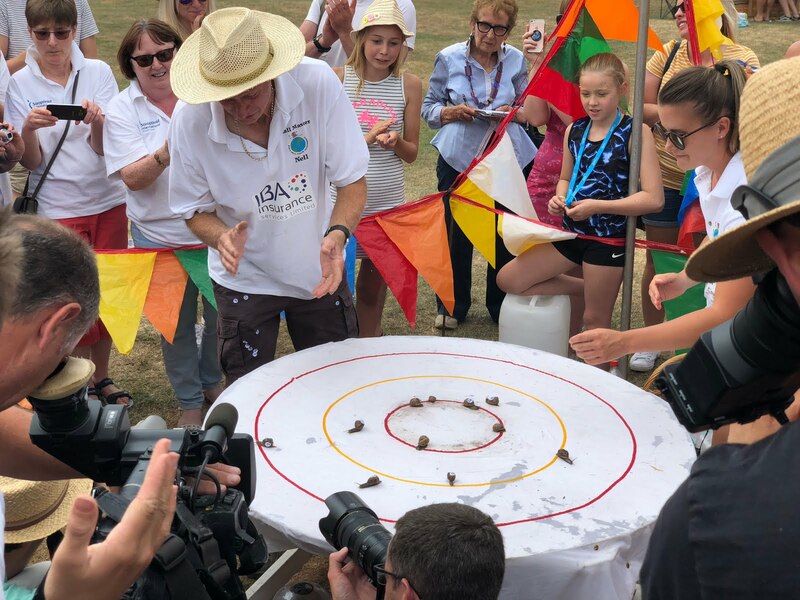 The World Snail Racing Championships are held every year in Congham in Norfolk. This year, I went over, as my wife was involved in an art making stall at the event, making snail masks and snail hangings. What's the strangest event you've been to? 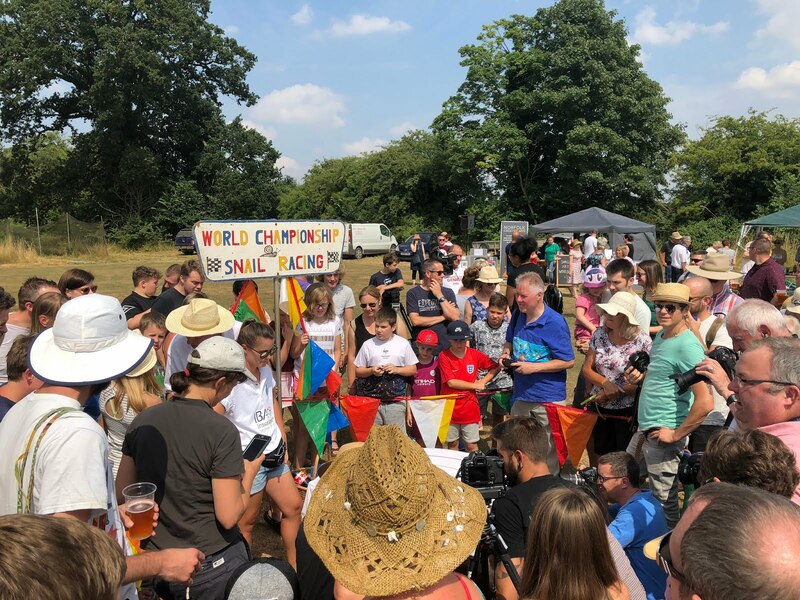 What other World Championships have you attended?